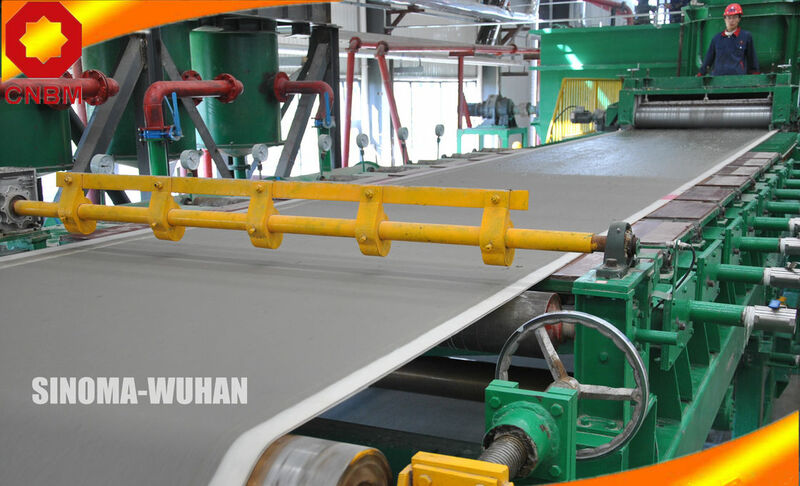 with product will be fiber cement board. 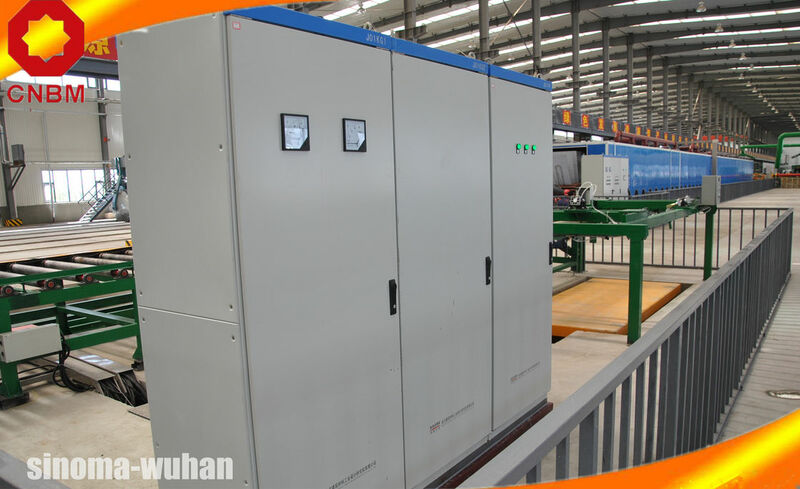 The Fiber cement board is made of filling materials, such as sawdust and all kinds of crushed plant straw (you can select any one kind ) and several chemical raw materials which are token as modified material after special technology. The board has such features: quickly hard, high strength, large format, fireproofing, dampproof and good waterproof performance. It can be nailed, planed and sticked, so it can be used widely at indoor decoration, such as wall skirting and ceiling of market, hotel, club, station, office building and living room. And it can get large usage at topgrade furniture, door and partition. This product is made of waste materials, and it is ideal product which can replace all kinds of wood broad with reasonable price and good quality. a. Water resistance: Without chalking for 24 hours and there is no change on surface. b. No “Three-wastes” (waste water, waste gas and waste residue), no pollution and environmental protection. c. Good performance: We provide the best quality equipment to our customer.